Want a face-to-face interaction? You can have that with us. We are located in downtown Paw Paw and enjoy our central location that makes it easy for customers to visit whenever needed. We have built strong relationships with some of the best insurance providers in the United States and can offer you many options because of our strong networking. We know that every one of our customers is first and foremost a human being. We are empathetic to your situations and will work our hardest to solve your insurance problems. McKenzie Insurance in an independent agency owned and operated by a local family for three generations, offering red carpet service since 1945. McKenzie Insurance is in the business of protecting the assets of many Michigan individuals, families, and businesses. Whether you are a large business or an individual seeking to cover your life, home, or automobiles, we have the resources and expertise to meet your needs. The McKenzie Insurance Agency is a firm of proven professionals who are kind, caring, and dependable. We’ve earned our reputation by giving special attention to other’s needs. We understand simple, cost-effective coverage relieves stress for both individuals and businesses. We stand by your side and make insurance easy for you. Real people you can trust. Randy is the third generation owner of McKenzie Insurance Agency. He is a graduate of Ferris State University with a degree in insurance. Out of college he began his insurance career as a claims adjuster for various companies over a 10+ year time span. 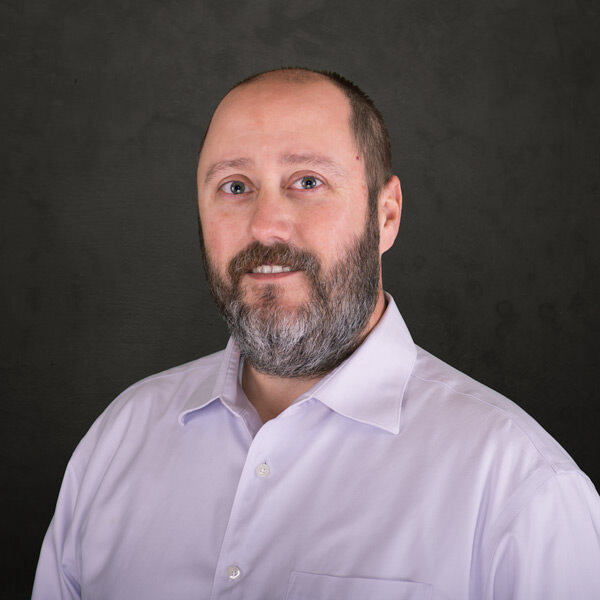 In 2007, Randy became a licensed insurance agent and joined his dad Tom McKenzie where he spent time learning his customers and their insurance needs. 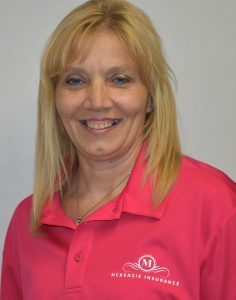 Jodee joined McKenzie Insurance in 2013. She lives with her husband and two children. Choosing a career in the insurance industry helps fulfill her need to help people. Licensed to sell insurance since 2005, she continues to keep up with insurance standards and continuing education. 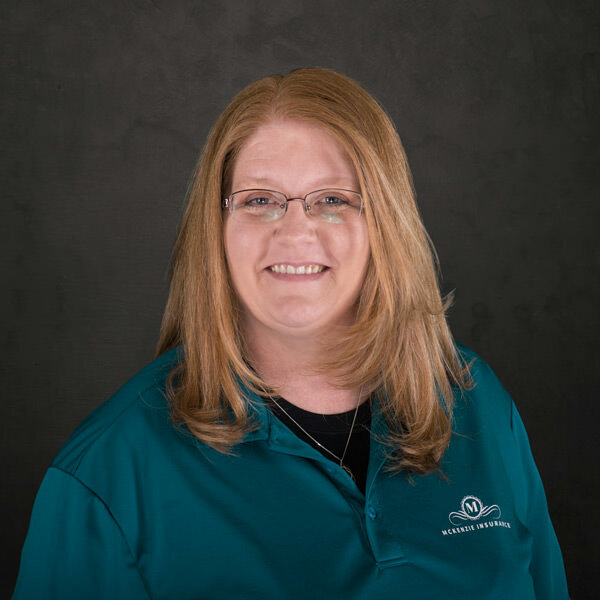 Jodee can help you with all your insurance needs. Ashley joined McKenzie Insurance in 2015. She lives in Van Buren County with her husband and their two boys; they enjoy family and friend time and are active members of their church. 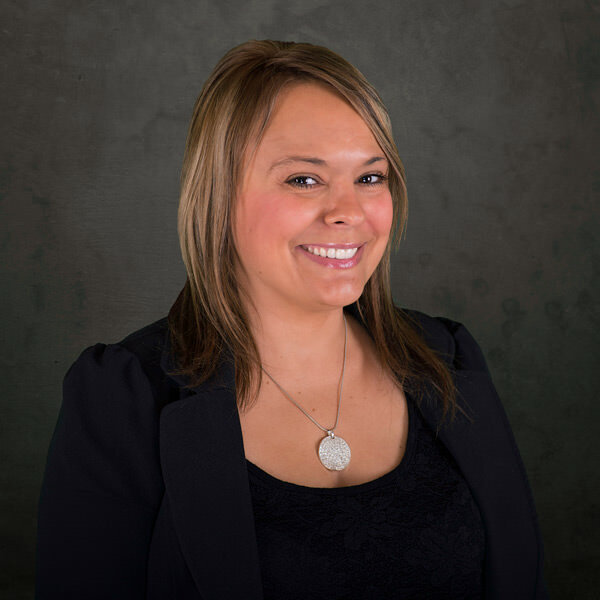 A 2001 graduate of Allegan High School, Ashley loves working for McKenzie Insurance Agency because it provides her the ability to personally engage with customers and help them with their insurance needs. KeVen joined McKenzie Insurance in 2016. She enjoys spending time with her husband and grandchildren. Her interests are with many types of auto racing and camping with her Canadian friends. McKenzie Insurance Agency provides her with the ability to use her experiences in promoting and maintaining relationships with customers. As a Customer Service Rep, KeVen can assist in servicing both personal and commercial customer insurance needs. McKenzie Insurance is the local and caring insurance resource our customers depend on. Three generations of expertise provide individuals, families and businesses with wide coverage options via our network of top-notch U.S. insurance companies. Our independent agency’s network ensures you get the service and insurance protection you need. © 2017 McKenzie Insurance. All Rights Reserved.